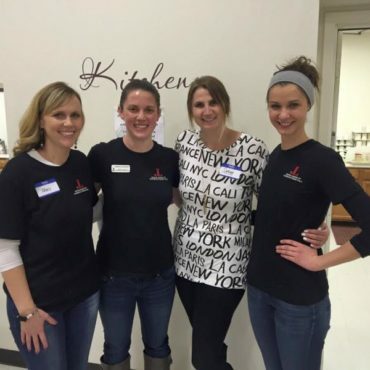 For 80 years, the Junior League of Waterloo-Cedar Falls has sought to improve life in the Cedar Valley. 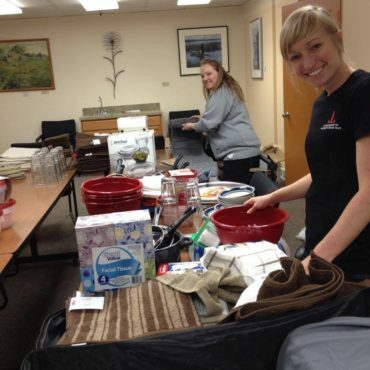 Countless lives have been touched through the volunteer efforts and financial resources contributed by Junior League. 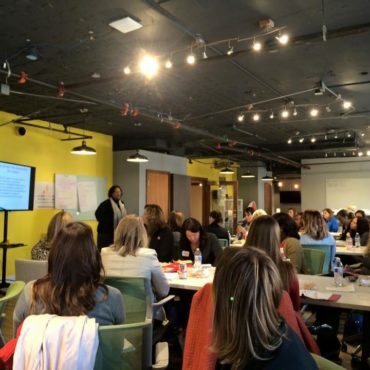 We are a group of 200 diverse women united in our purpose to improve life in our communities. Our organization works within and throughout the community to identify unmet needs, forge effective coalitions, and work for change. Junior League women make things happen -- we form strategic partnerships, create innovative programs and raise funds for exciting community initiatives. The Junior League of Waterloo-Cedar Falls wishes to acknowledge and thank our current donors, without whose support our organization would not be possible. Join us February 22nd and 23rd for our 9th annual Prom’s Closet. Event will be held at Crossroad’s Mall (former Vanity location) with gently used Prom dresses for $20 each (cash only). Shoes and accessories will be available as well. League’s Lockers Receives Grant Funding! Happy 80th Birthday Junior League of Waterloo-Cedar Falls! We wish to thank all our current and past members as well as our community supporters. We could not have done it without you! 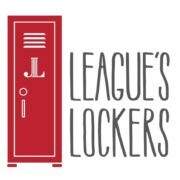 The Junior League of Waterloo-Cedar Falls is excited to continue our partnership with both East & West High Schools in Waterloo through our League’s Lockers program. We are accepting new or gently used prom dresses shoes and accessories for our 2019 event. Please contact jlwcfpromscloset@gmail.com for more information on how you can get involved! Make friends while making an impact! 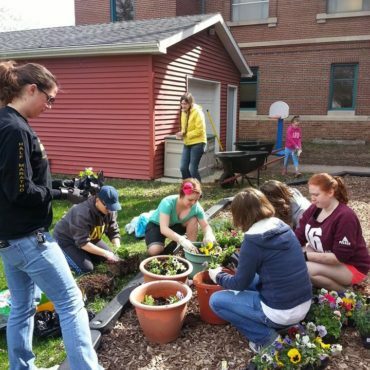 The Junior League of Waterloo-Cedar Falls is an all-volunteer leadership training organization for women providing meaningful community impact in the nonprofit sector.